Fantastic movie! Gets inside the head of climbers like nothing I could’ve hoped for. 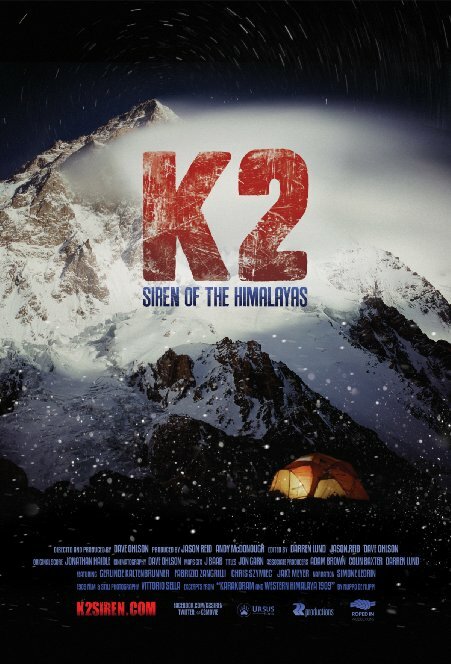 For me, the expedition leader Fabrizio Zangrilli is the star of this movie. His levelheadedness is powerfully instructional. But he wasn’t the only star. You grow attached to this hardy, fearless crew. Emotionally powerful – I cried. The extras are a must-see. A great concept/vision for a film; and flawlessly executed. A real achievement.